« 17. März @ Black Hammer / Leipzig! 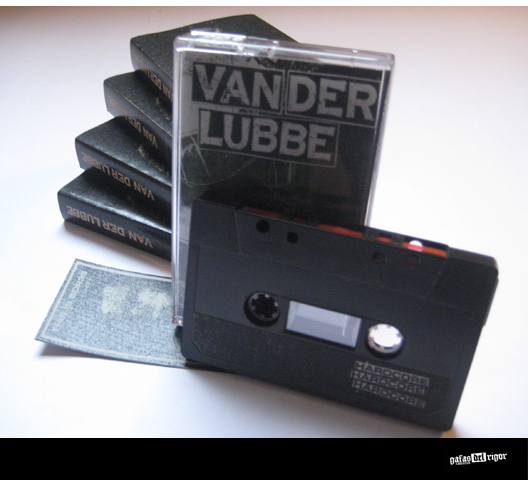 VAN DER LUBBE out now! Thumbs up for the sexiest Power Violence-gang in town! 6 songs against Guido Knopp and Reichstagswehmut! Limited to 80 copies. Available now or here for the first time!